Inspiration is what motivates and energises us, and we get it from ideas that make us feel alive and see ourselves and our future in a new way. 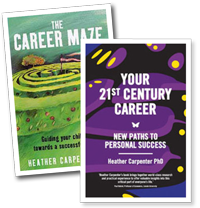 The world of careers is complex and exciting, and the choices are huge. 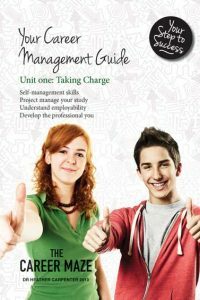 Self-management of careers is a capacity required by young and old to develop, progress and find satisfaction and success in their careers in the 21st century. All of us, no matter what age, need to know the ideas and understandings that good career decision-making requires to deal well with a lifetime of change. Your thinking guides your choices, and what you really need for good thinking is the inspiration that comes from new knowledge and a wider set of understandings…..
That powerful thought – the one that transforms! What happens then? Your vision of yourself is enlarged, a shift happens. Your energy increases, you see how your world could change and ways to change it. The shift begins in the mind, and continues as far as your energy and courage takes it. Good choices also bring about powerful change – the change that is transformational in terms of your motivation, achievement and getting the success you want. 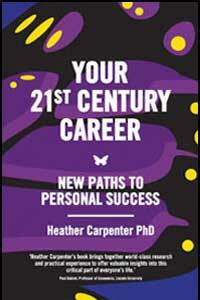 There is a success cycle at work with careers – good choices bring about better chances, and these produce the best career opportunities. Look through this site for books to help you, a tool to set your directions and provide the compass for decision-making, and other helpful ideas and resources. The joy of working in careers is that change can happen in a second – you see the light go on in a client’s mind, and they see something about themselves that they previously missed. If you work in this field you have a hugely rewarding task –you are helping people to transform their lives. Use these tools and resources to help. 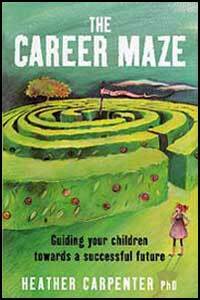 “Our job as parents and career practitioners is to help young people come to know their unique and individual selves well enough to choose the right paths to move forward into becoming competent adults they desire to be” (p13, The Career Maze.). 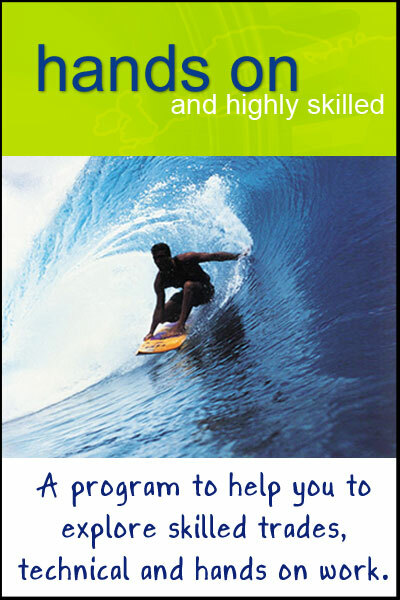 learn how to lay the groundwork for future employability and resilience…. 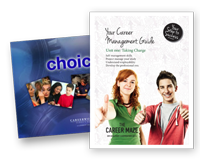 These summary sheets are most suitable for those students who are in their final years of secondary school, and who are going on to tertiary education and training. Their next step is to become adult self directed learners, and the skills – and language – of the document prepares them for this. This is a 4 page, A3 sized resource in full colour, which is visually attractive and engaging. Why pen and paper? For easy access, for you, other teachers, and the student. 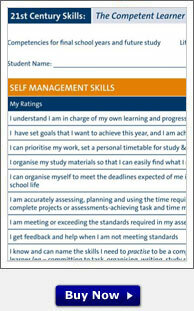 page 4 gives information on building assets for a 21st century career (promoting skills of managing and strategising). Use this attractive and visual program to help your students or your children to decide which trade or hands on occupation may suit them. A visually engaging tool, it is both educative and reflective. It provides a framework against which young people can easily assess their interests and motivations. Produce a personal interest report with links to further information on ITO websites and careers services. 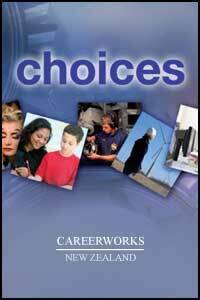 Relate their choices to vocational pathways. Assess themselves against descriptions related to each job/trade. Hands On can be a companion tool to Choices. Designed to engage and educate the user on a range of technical and trades work so that decision-making is easier, and likely to be a better ‘fit’.